Dubai-based video content startup Buzzkito that was born in Morocco has raised $1.7 million as Series A investment from Africinvest, a Tunisian private equity fund. 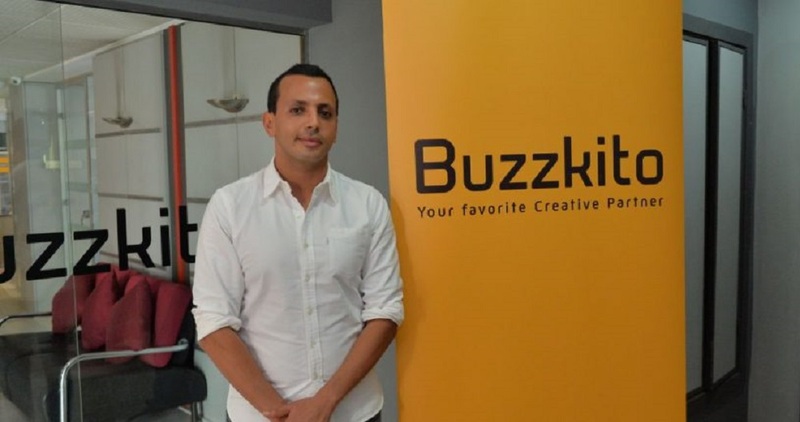 Founded way back in 2006 by El Mehdi Benslim, Buzzkito claims to be the first brand tech company in MENA and uses technology, data, and psychology to produce short engaging videos that have very good chances of going viral. The startup makes money by charging brands to produce branded content for them. In this case, it acts as a consultant a consultant delivering writing and production services to brands. The other revenue stream for Buzzkito is having brands pay to sponsor regular content that might be relevant to their audience. They claim to be 75% less expensive than their traditional competitors. Buzzkito has a big following on social media networks with one of their pages having close to ten million likes on Facebook. According to the startup, their video content receives 200 million views every month on Facebook, Instagram, Snapchat & YouTube. Mainly in form of Arabic videos, the content is built around themes of happiness, hope, tolerance, and positivity. They currently have a team of 60 employees working from offices in Casablanca, Dubai, and Jeddah serving more than 40 clients including brands likes P&G, Coca-Cola, Nestle, Honda and Pizza Hut across the MENA region. The startup aims to use their first investment to expand its operations to rest of GCC. Update: A previous version of this story referred to Buzzkito as a Moroccan startup. They started from there but have now moved their headquarters to Dubai.